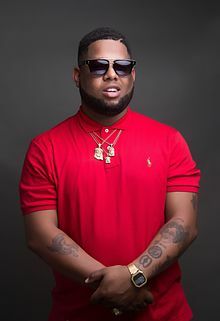 Desmond Kwesi Blackmore known by his stage name D-Black, has told Sokoohemaa Kukua on Rainbow Radio 87.5Fm that he was moved out from the house for choosing the path of music some years ago. According to him, his mother was against his decision to pursue music and at a point, had to stay out of the house for two years. The Ghanaian anglophone hip-hop star said, it was not all rosy for him as some people may perceive. He disclosed to the host it took him three years to convince her mother about his desire for music. “It took me about three years to convince my mother about my desire to pursue music, ” he added. He said the mother became convinced after he had the opportunity to travel to South Africa for a competition and the fact that he won an award at the Ghana Music Awards out of four nominations. The mother he said was expecting him to work as a banker or enter into business. He described as difficult the challenges he encountered when he entered the industry.